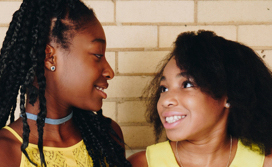 Upon your first visit to Oasis Orthodontics, Dr. Hopkins will check your general dental health and carry out a comprehensive orthodontic assessment. If appropriate, x-rays and specific photographs of your teeth may be collected. All available treatment options will be discussed with you. We generally accept referrals from your family dentist, other dental specialists and the school dental service. As an alternative, we do accept self-referrals. 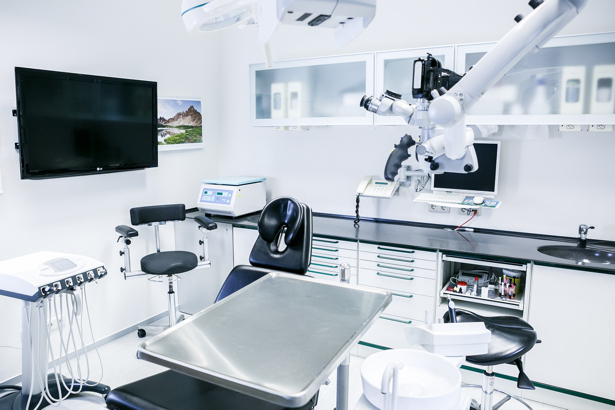 All treatment lengths will vary depending on the type of treatment that is required, and the complexity of an individual’s orthodontic needs. After your initial consultation, Dr. Hopkins will provide you with a range of options. Some of the appliances that may be recommended are listed below. This is not an exclusive list, so if you have a specific appliance in mind please do not hesitate to contact us. Sometimes Children Require Orthodontic treatment earlier. It is also recommended children receive an Orthodontic assessment at the age of 7. 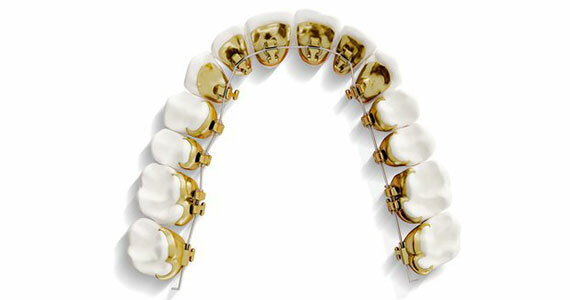 Teenage years are the most popular time to get braces wether it be traditional or braces behind the teeth. Straightening your teeth later on in life has many benefits including functionality, alignment and over all confidence. 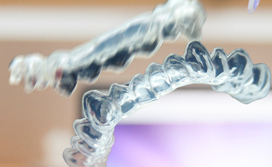 When someone does not want the fixed appliances on the outside or inside, then an alternative option is a clear plastic aligner called Invisalign. They straighten teeth very well and are a convenient alternative to fixed braces. 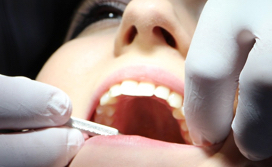 Surgical Orthodontics involves an Oral Surgeon to treat and manage various dental complications. 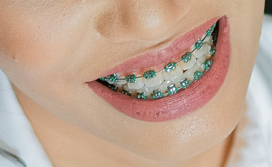 When you want the accuracy of a bespoke fixed appliance, but do not want it to be seen, lingual braces are perfect as they sit on the inside of the teeth. 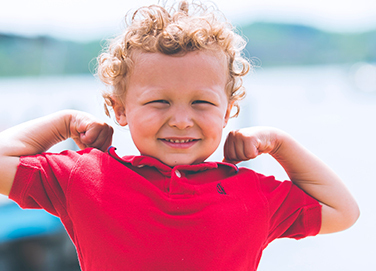 Some of the more common problems encountered in children are abnormal bites, crowding, impacted teeth, and protrusion of teeth. 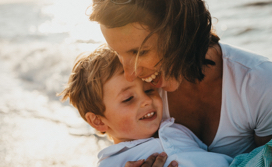 If you are concerned with your child's smile, or your dentist has noticed a problem, it is important that you contact our orthodontist in Perth to have an experienced orthodontic assessment. Age is no barrier to treatment. If you have spent a long time wanting to straighten your teeth, then now is the perfect time to fix your smile. Adults tend to lean towards dental appliances which are less visible. We offer a number of choices tailored to your desired outcome. For more information to make a booking at one of our clinics please not hesitate to call, email or leave us a message though our contact form. 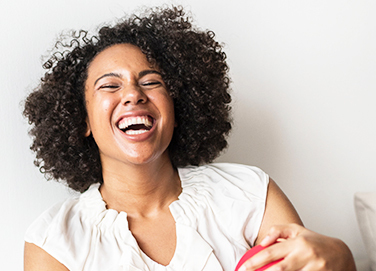 When appropriate, Dr. Hopkins likes to use customised appliances such as Insignia, ‘Incognito’ lingual braces, and ‘Invisalign’ for accurate and predictable results. 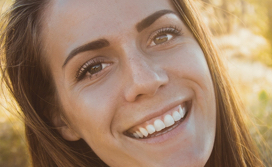 Customised fixed braces such as ‘Insignia’ and ‘Incognito’ensure that a patient’s treatment is planned perfectly from the start, and will deliver an amazing final result. Dr. Hopkins is empathetic towards those patients who are nervous about orthodontic treatment. To make sure your visit is more pleasant, we use a 3D intra-oral scanner to capture images of patent’s teeth. Besides being noninvasive, this also avoids common problems with conventional impressions.